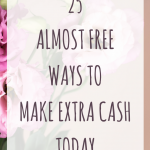 May 22, 2018 By Morgan M Woods Leave a Comment This post may contain affiliate links. 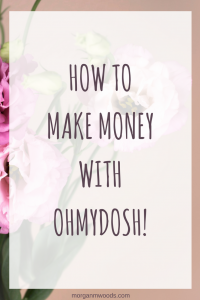 I love discovering new ways to make money and back in February I came across a new money making site called OhMyDosh! 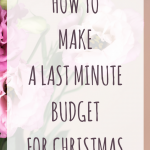 I’ve had lots of questions from readers about the site and how I made £140 within a couple of months. 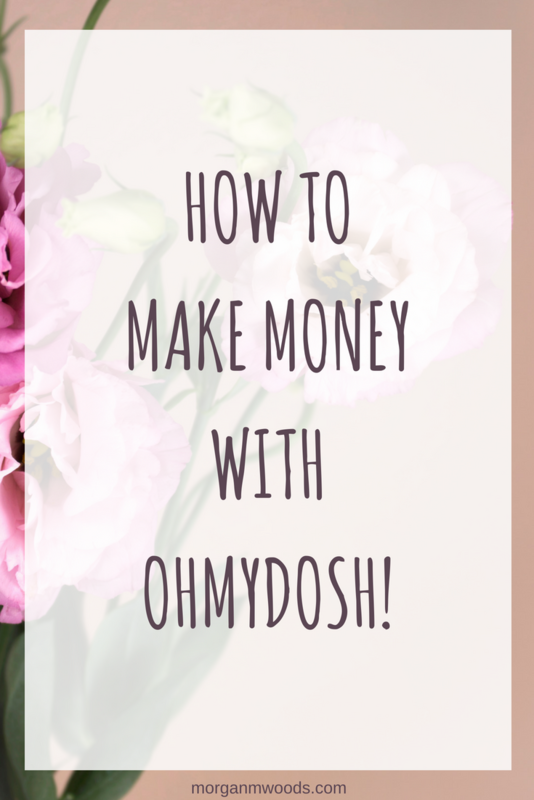 So here is How to make money with OhMyDosh! 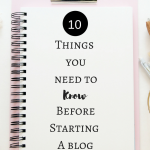 I like to give my readers my honest opinion and that is why it has taken a few months for me to write this post. With so many money making scams around these days I prefer to try something out for a few months before I write about it. This gives me a good chance to really experience how long it takes to make money and how long the cash out process takes etc. If you are not already registered with OhMyDosh! 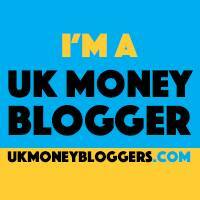 you can join through this link and pick up a £1 welcome bonus too! Click here to register with OhMyDosh! and pick up your £1 welcome bonus today. To make money with OhMyDosh! you complete offers, in return for completing the offers you earn cash. There is a varied selection of offers available and you can choose whatever is good for you. It can be anything from taking out a free subscription, entering a competition or joining a bingo site. Once an offer has been completed you will get a notification that it’s pending. This means that the offer has been acknowledged and will become payable within the stated number of days. Each offer is different so it is important to read the individual terms and conditions. When I first joined OhMyDosh! my first stop was the No Spend offers. I completed a few of the competitions, took out a free trial of Now Tv and ordered a free sim card. I had soon made the £10 that I needed to reach for payout. 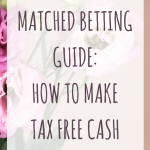 For any others who take part in matched betting this is a great way to increase your profits. How long until I get my dosh? Getting your money can take some time. A few of the offers I completed became payable within a few days, others took a couple of months. 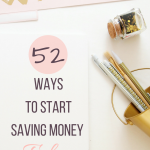 You do need to be patient but you will get your money within the amount of time the offer states. 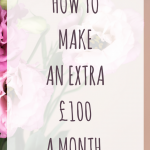 You also need to hit a minimum payout level of £10 before you can withdraw your earnings but this is easily achieved. Once the offer has become payable in your OhMydosh! account and you have accumulated £10 you are able to cash out. Cash out was super simple, I chose to receive my dosh through Paypal. The money was with me the next day on my first withdrawal and the same day on my second withdrawal.